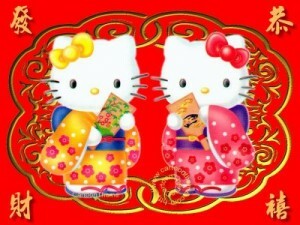 恭喜发财！Enter Year of the Dragon! 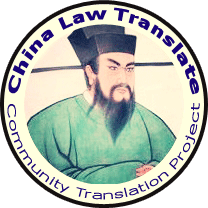 | China Law & Policy China Law & Policy » 恭喜发财！Enter Year of the Dragon! 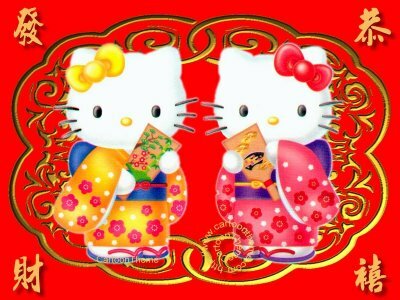 恭喜发财！Enter Year of the Dragon! The metal rabbit did not disappoint in its tumultuous nature. With the rabbit’s fixed element – wood – doing constant battle with 2011’s year-element, metal, the mid-east uprisings, the fall of governments, the Fukushima disaster, and the Occupy Wall Street movement should not have come as a surprise. But come Monday, we say goodbye to the metal rabbit for another 60 years and welcome the water dragon. For the first time in many years, the animal’s fixed element – here wood – is not in conflict with the year-element, water. In fact, water nourishes wood, doubling the impact of any events set to occur in 2012 – both good and bad. 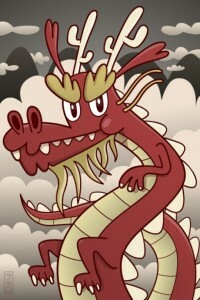 While the dragon is an auspicious sign, signifying power and fortune, it is also a volatile one. As a result, 2012 will be a transformative year, with major and powerful shifts in the world. At this stage it is unclear if these shifts will be good or bad, but with the water dragon, they will happen (although in the last year of the water dragon, 1952, nothing big really happened unless you consider the coronation of Queen Elizabeth a big deal). How will you do this year? Check out your personal horoscope here (note you may have to do a Bazi test to determine the strength of your birth year element. You can do that here). The only think that we perhaps know for certain is that birthrates will rise in Chinese countries. Because of the auspicious nature of the dragon and the fact that, given its celestial nature, it has long represented the emperor, many couples seek to have a baby born in the dragon year. In China, when you only get one bite at the apple in having a baby, why not try to make it a dragon baby! At any rate, have a happy, healthy and prosperous new year no matter your sign! what my element and what is the element of monky horse and boar?